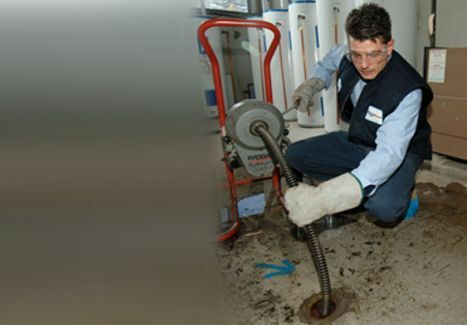 American Rooter offers quality drain and sewer cleaning and maintenance services. We service Residential, Municipal, and Industrial needs. 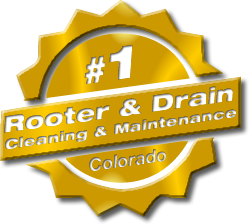 American Rooter provides you with quality drain and sewer cleaning services at affordable prices. We get the job done right the first time! We are always clean, fast, and dependable. 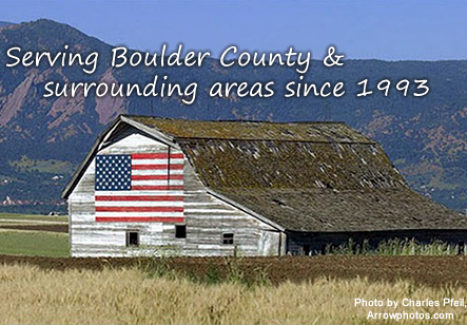 We proudly service the cities of Boulder and Longmont as well as towns and residents in Boulder, Broomfield, Southern Larimer and Western Weld Counties. American Rooter is locally owned by Vic Madonna and has been operational since 1993. We are not part of a national chain! We’ve been in business for over 20 years, and most of our business is a result of referrals and repeat customers. We are always fair, thorough, and never try to upsell services. We are an A+ rated and accredited Better Business Bureau member. Our qualified, responsive, and friendly staff will resolve your drain cleaning and sewer sewer cleaning issues. 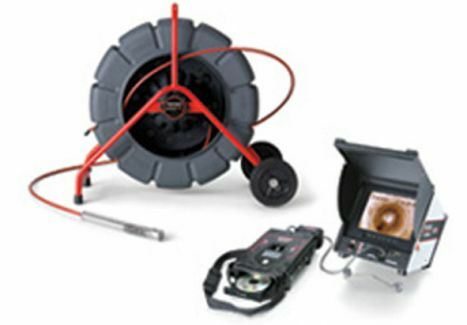 We use industry leading drain cleaning and sewer inspection camera equipment to ensure that we can efficiently identify the issue, and get it resolved the first time. Call American Rooter today!